If you want to reach an audience of financially savvy travelers, you’re in the right place. The Thought Card is an award-winning travel finance brand. 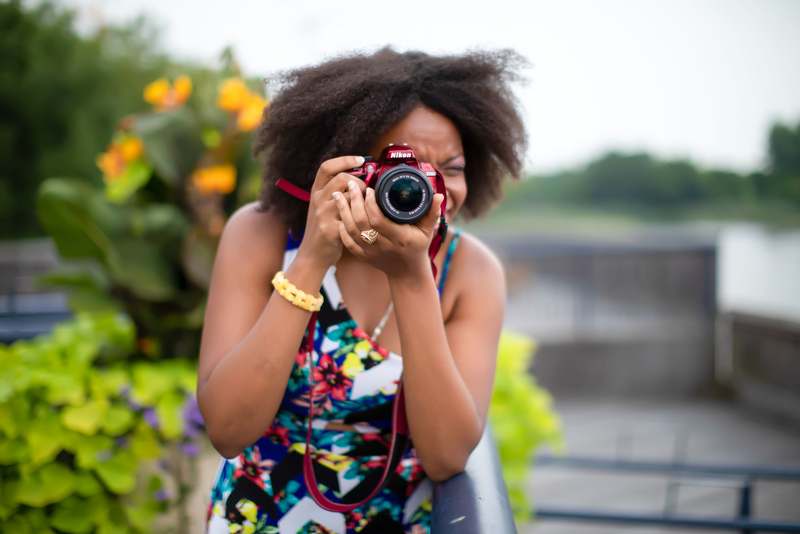 My name is Danielle Desir and I am the founder and chief content creator of The Thought Card. I search for and share unforgettable moments and I love showing people how they can go out there and explore the world by creatively planning and saving. The Thought Card is based in the greater New York area (Connecticut to be exact) and I embrace making travel accessible and affordable for all. The Thought Card reaches a niche audience of financially savvy travelers who are passionate about having remarkable travel experiences and purchasing quality products. My goal is to inspire readers and listeners to travel more by sharing unique travel planning tips and personal finance strategies. Recognized as a leading travel finance and social media influencer, I have a strong follower base and I work with a wide range of exciting brands of all shapes and sizes from around the world on content writing, social media marketing, product launches, reviews and more. My credentials include a Masters in Health Care Administration, a Bachelors in Finance and a Certificate in Project Management. I have been blogging for 4 years and have recently launched The Thought Card Podcast and a local travel blog CT-Thought Card based in Fairfield and New Haven County, Connecticut. Feel free to check out my media kit (last updated September 2018) for stats about my audience and following on social media. You can also contact me via thethoughtcard (at) gmail (dot) com for more information on how we can get started on a campaign. Lastly, I contribute to other sites including GOBankingRates, Guide to Iceland, SarahFunky.com, Rudderless Travel, QueenofStyle.com, Melanin Majority, Noir Expressions, Caribbean Blue Book, The Flight Network and Pink Pangea. For more of my contributions, check out my press page. 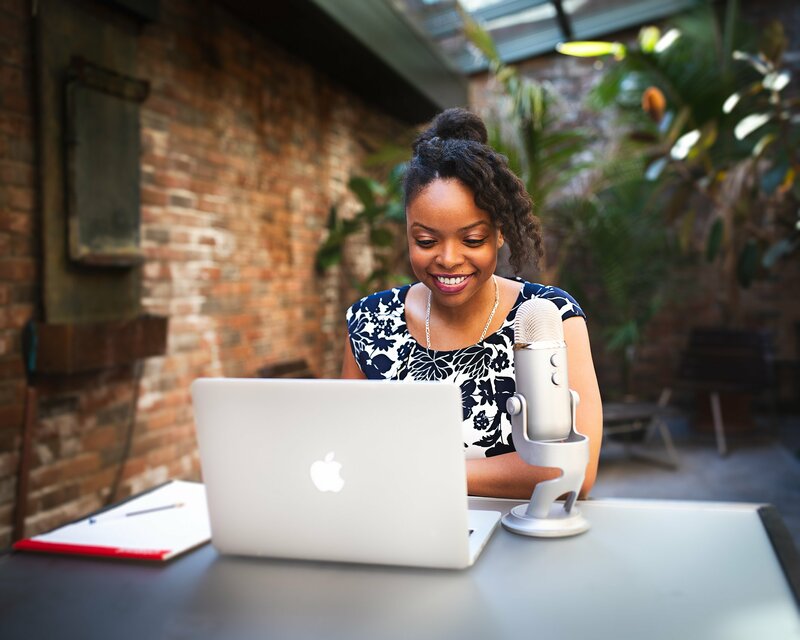 I am also the founder of WOC Podcasters (Women of Color Podcasters) the inclusive Facebook community for women of color who want to learn about podcasting, share resources and be in community. I am not accepting guests posts. Thank you for your interest! I do accept sponsored posts. Please contact me at thethoughtcard (at) gmail (dot) com for more information on pricing. I was a panelist and subject matter expert at the networking event “Parlor Conversations: Building Wealth and the Importance of Credit” in New York City. I presented “From Twitter Hashtag to Thriving Community of Women of Color Podcasters” at Podcast Movement. I led an expert lesson at The Traveling School titled “How to Be A Financially Savvy Traveler”. The Thought Card was named World’s Greatest Travel Hacker in 2017 by Flight Network.